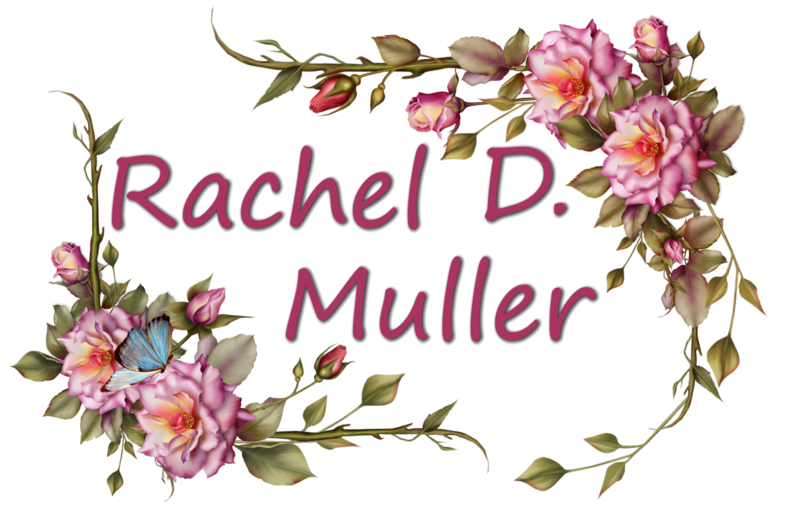 Author Spotlight: Rachel D Muller | And a SURPRISE GIVEAWAY! She has also graciously offered to host a giveaway! – Many authors say their first novel will never see the light of day. Was “Letters From Grace” your first completed novel? In fact, it was not. The very first novel I wrote is set in the 1920s. However, when the premise for Letters from Grace came to me in the early morning hours of one August morning, I ditched the first novel and found myself completely lost in Grace and Luke’s story. The ideas came to me without hesitation. As for the first novel, I still have plans to incorporate that into a series of its own…just a little further down the road. – Can you tell us a bit about what inspired you to self-publish? There are so many little details in the publishing industry. I won’t get into all of them, but for myself it was more personal than professional. I had everything lined up; an agent, even a press! But the timing was all off for me. I’m thankful for the wonderful people God used in this process and decision. Everyone in the traditional publishing spotlight was incredibly supportive and understanding of my situation. All I wanted to do was write, and I had a whole series ready for publishing. All I needed to do was grab a cover designer and editor and hit the submit button. This decision has also enabled me keep time as my own. I am in charge of my deadlines and how quickly I want the next stories to appear online. It has also gifted me with experience I never would have ventured into before. I am learning so much about marketing resources, cover design, formatting, and HTML codes–it’s all a new language for me! And I love it! – Would you mind sharing with us a bit about your publishing journey? How did you find your cover artist? Who put together the insides for you? My publishing journey has been amazing. So many agents and editors have encouraged and walked me through this process with invaluable insight! My cover designer is actually a well-known author. 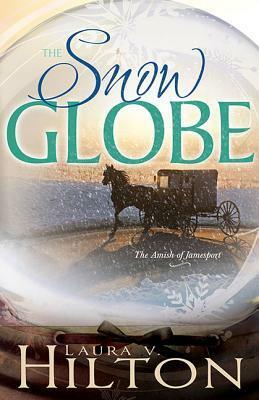 I contacted Roseanna White (Author of historical romance) when I learned of her cover design side business. I already had a sketch of what I wanted my cover to look like and sent that file over to her. She then chose the photos and models and based upon my questionnaire put together the most amazing cover…it was exactly what I imaged it to look like, but with so much more beauty than I could have hoped for (if that makes sense). I plan to use her in the future and can’t say enough about her talent in this area. She’s a peach!! – Are you planning to continue self-publishing the entire series? Or… if a traditional publisher wanted to buy the rights, would you go that way? As of right now, yes, I do plan to continue with self-publishing. The 2nd book in the series, Maggie’s Mission, is due for release in January, 2015. – Do you have any special suggestions or advice you would like to share with struggling or novice authors out there? I sure do. I would suggest those writers to keep plugging away in writing what they LOVE. Your best work will bleed through the outpouring of your heart. Listen to that nagging voice that says, “write the story.” I truly believe all my 5-star reviews have come about because I wrote what was on my heart. Secondly, learn and ask questions. Don’t ever stop learning about the craft of writing. The industry is constantly changing. Rules have changed. Keep up with the latest news and techniques and incorporate those things into your writing. And last, but not least, ask someone to critique your work and don’t be afraid to hear what you could do better. It will in fact enhance your writing capabilities and push you to put forth your best effort. I have crit partners and I still receive red marks across my manuscripts. It’s not a bad thing, and it will open your eyes to new angles and fresh ideas. Obsessed with World War II since the tender age of 17, Rachel has been studying The Greatest Generation for 13 years and composing stories of love and war for three years. Her first project,Letters from Grace, claimed a spot in Harlequin’s So You Think You Can Write Contest in 2012 and semi-finaled in ACFW’s Genesis Contest, 2014. Letters from Grace, book 1 in the Love & War series, released September, 2014. She resides in Central Maryland with her husband and four children. Readers can learn more about Rachel at www.racheldmuller.com or find her on Facebook, Twitter, Amazon, and Goodreads. 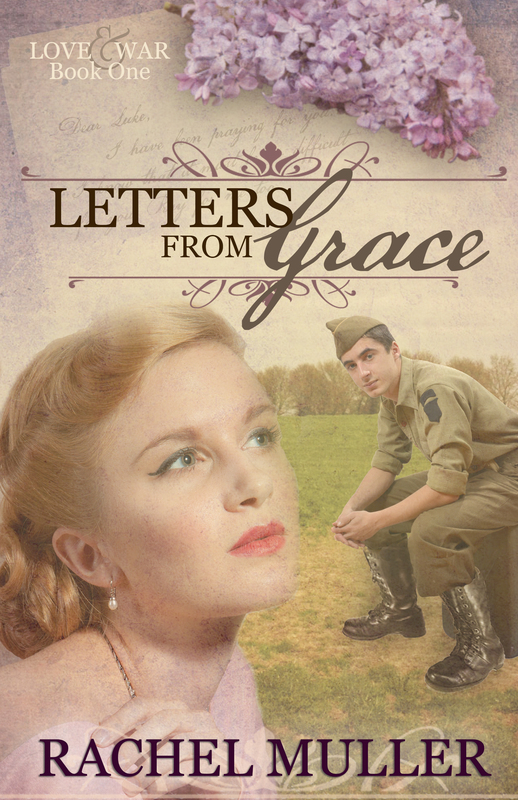 Letters from Grace, Book 1 – Now Available! Can she risk losing her heart and the man she loves…again? 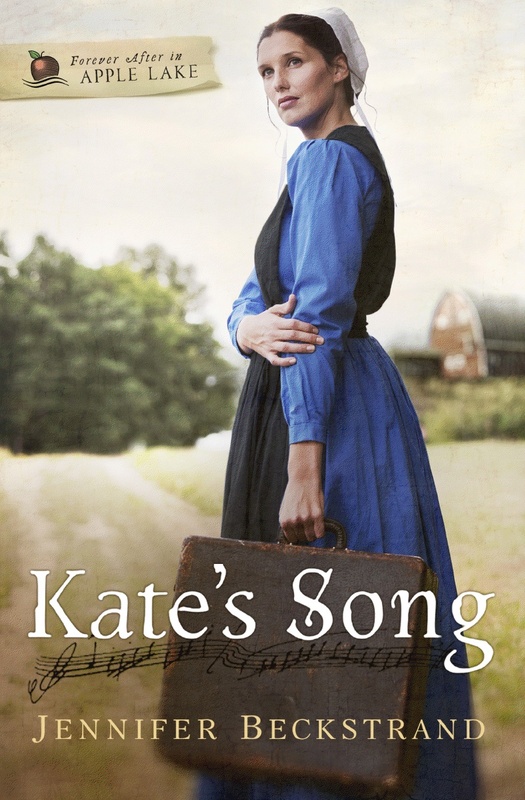 Scarred from the death of her fiancé in World War II, Grace Campbell must learn to love again. Lieutenant Luke Brady could make falling in love easy…except he’s going to war. Only one thing will keep a delicate thread tied between—letters. But the suave Dr. William Keller enchants Grace with his charm and proposes marriage. She must choose between them. Will she settle for comfort and safety or risk losing her true love on the Normandy beaches? And this is only the first book of the series! Rachel Muller is a particular inspiration to me for a couple of reasons. She did what she was supposed to do. She wrote, rewrote, edited, had her work critiqued and rewrote again before sending it out to various editors and agents. 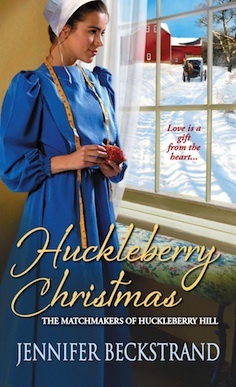 Her book was even a finalist in Harlequin’s “So You Think You Can Write” contest! But, when it all came down to it, and when the timeline didn’t work for her, she knew it was more important that she get her story in front of readers – so she did what she had to do and self-published! And I don’t know about you but I think her story is such an inspiration to writers everywhere! GOD BLESS YOU RACHEL! And may you continue writing for years and years to come! Rachel has graciously offered to give away TWO prizes! and Second prize is ONE signed bookmark! The contest will run from today until October 6th. and to offer some of that much-needed encouragement. – What brought the two of you together to work on “Swept Away”? Cindy: Laura and I have been good friends for years, meeting online in a pastor’s wives group over ten years ago. She asked if I was interested in doing a proposal together, and so the idea was hatched. Laura: I remember it a tiny bit differently. I mentioned to Cindy I was trying to come up with an idea for it and zap she had one. And not one, but three. I was completely impressed how quickly she came up with them. I told her since the book was her idea, she gets credit for it – name on the cover and 50/50 if it sold. – Is there any advice you can give us about the pros and/or cons of co-authoring a book? Cindy: My advice is check any ego, or pride at the door – it can easily get bruised. You have to work through the differences of opinions. Pros you become closer friends, cons, you can get your feelings hurt easily. One more pro, when you’re finished with the book, you are much closer than before. Or at least we were. Laura: What Cindy said. Neither Cindy nor I knew anything about co-writing a book and it showed. It also hurt us both when a mutual “friend” quizzed both about our parts in the book and went running to the other with comments (usually twisted) so I would suggest keeping quiet about it with others. We did it a bit differently too. Cindy came up with the idea. I am a multi-published author, she very much a beginning author. We agreed that I’d write and she’d research. I ran everything by her that I wrote before it went to the critique group. We also negotiated on the original idea she came up with as it was women’s fiction and I write romance. So I added a male lead and his complete story to her female lead characters and her story idea. Cindy also tried her hand at writing several scenes and I included each of them in the story – with a few exceptions. Most of the scenes in Grandma’s point of view in the story are Cindy’s. Also, all of the quilt descriptions are hers. – How do you coordinate with each other’s agent/editor/publicist teams? Cindy: I didn’t have an agent, so Laura’s agent agreed to rep me for this project. As far as editors, we worked together with the team at Abingdon, and we worked with Laura’s critique group solely to avoid any confusion. We have a Facebook page for Swept Away, where we will be posting about any promos and giveaways going on. Also interviews (like this one) can be linked THERE. Laura: I have nothing more to add here. My street team is promoting this book currently. – Is there a plan for more? Would you co-author another book anytime soon? Cindy: We did submit two other short blurbs/proposals, so we can’t say no that we would never co-author together, but at this time, there is no plan for that. I am concentrating on my children’s books and Laura is working hard on her Amish books. Laura: What Cindy said here too. With Cindy, it totally depends on if the publisher decides to buy either of her other ideas. With anyone else… I don’t know. I would have to ask how other authors who co-author do it, so it isn’t wrong. 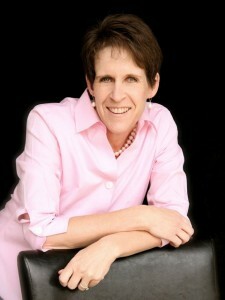 Cindy: Keep writing, you never know when your next idea, project, or book will catch the eye of an editor or publisher. Laura: Persevere. Write, write, write, and read, read, read. Join a critique group. Learn from your mistakes, and keep writing and rewriting. out of their very busy schedules to answer questions for us. And I hope all of you have found this as helpful as I have! 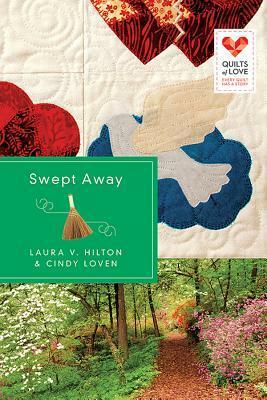 “Swept Away” will be available for purchase on November 18th. It is already available for Pre-order at several book-sellers! I am a pastor’s wife, with many interests. Frugality and saving are part of my life, Stamping is an outlet for my “artsy” side, Reading books and writing reviews are a passion for me. Writing a book is something I dream of doing… That is me. You can follow Cindy’s book reviews HERE and read more about upcoming books HERE. You can follow Laura’s book reviews HERE and read more about upcoming books HERE. 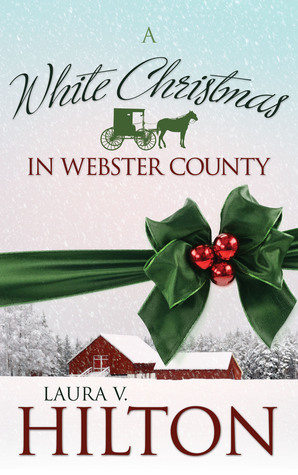 A White Christmas is Webster County releases in September of 2014! I confess I have not read all of Laura’s books yet but I am working it. I look forward to reading Cindy’s work as well. Both if these women are a prime example of how God works in our lives – moving us ever forward along the path he’s laid out for us. All we have to do is obey and follow. GOD BLESS YOU CINDY & LAURA! Giveaway! “A Mother’s Secret” by Amy Clipston! WE ARE GIVING AWAY “A MOTHER’S SECRET” BY AMY CLIPSTON! COMMENT BELOW (Post a URL) AND TELL US ABOUT IT! You get 1 entry for each thing you do! You can share the post on at least 1 social media site per day for 1 more entry EVERY day! The contest will last until august 11th! we might be able to make the giveaways a more regular event! Here’s a bit more about the book we are giving away! In A Mother’s Secret – the second book in a new Amish series by bestselling author Amy Clipston – Carolyn Lapp dreams of marrying for love. But will the errors of her past destroy this dream forever? When Benjamin causes trouble at a local horse auction, horse breeder Joshua Glick decides that he must be taught a lesson. Carolyn and Joshua are unmistakably drawn to each other, but Joshua mistakenly assumes that Benjamin is Carolyn’s brother. Carolyn fears that if he discovers the truth, her past will destroy their budding romance. AND BE SURE TO READ AMY’S AUTHOR SPOTLIGHT! – Many authors say their first novel will never see the light of day. Was “A Gift of Grace” the first novel you completed? Oh, my very first novels will never see the light of day! I wrote approximately seven or ten sweet romance novels before A Gift of Grace. I’d be too embarrassed to share them with my readers. They weren’t very good at all! – You continue to work a full-time job aside from your writing career. How do you manage to find time to be a mother, a wife and a writer – not to mention traveling to research and promote your books? It’s not easy to balance two jobs, but my mother is a tremendous help. She takes care of the house so I can work. I work four 10-hour days, so I can have Fridays off to write and also spend time with my two boys. My family and I make it work. My mother and my husband are very supportive of my crazy schedule. – Would you mind sharing with us how many rounds of querying you went through before getting that “YES!”? I signed with my first agent in 2005, and I believe we received approximately a dozen or so rejections with my romance novels. However, when I wrote A Gift of Grace, I finally received the YES! – Did you have much (if any) of your second book completed before you signed a contract for the first? To be honest, I sold on proposal, meaning that A Gift of Grace wasn’t even complete when I signed the contract. I had written the first three chapters and blurbs for two more books when Zondervan signed me. I was very fortunate, and I’m thankful that Sue Brower took a chance of me since I was unpublished. – Do you have any special tips or hints you would like to share with struggling or novice authors out there? Any special marketing techniques you feel may have been contributing factors to your success? My tip is to keep writing. Don’t give up! Join a writer’s group and find a critique partner who you can trust to give you constructive criticism. I learned so much from my local RWA chapter, Chesapeake Romance Writers, when I was first starting out. As for marketing, I rely on Facebook and Twitter. I also maintain a presence on Goodreads. I got this straight from Amy but you can find more on her WEBSITE. Amy Clipston has been writing for as long as she can remember. Her fiction writing “career” began in elementary school when she and a close friend wrote and shared silly stories. 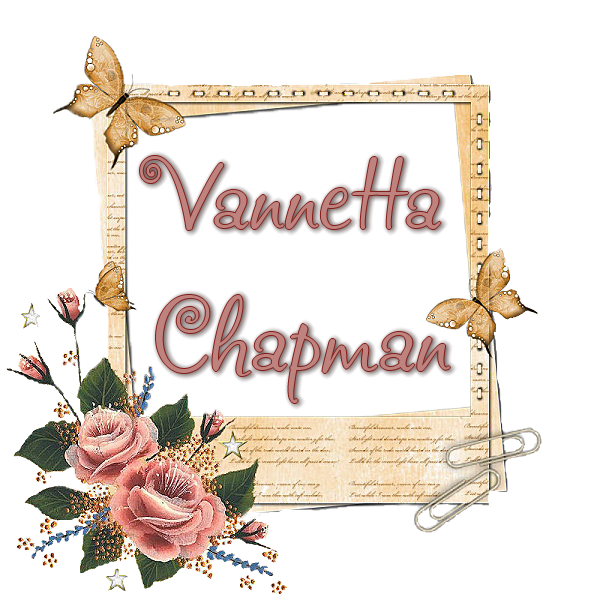 She has a degree in communications from Virginia Wesleyan College and is a member of the Authors Guild, American Christian Fiction Writers, and Romance Writers of America. 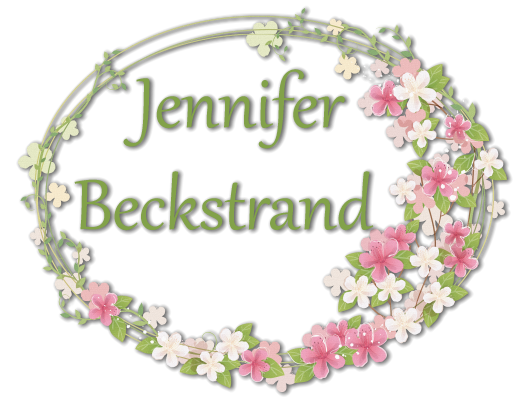 She is the author of the bestselling Kauffman Amish Bakery series and Hearts of the Lancaster Grand Hotel series with Zondervan, which is part of HarperCollins Christian Publishing. Amy lives in North Carolina with her husband, two sons, mother, and four spoiled rotten cats. You can find Amy at AmyClipston.com, on Facebook at www.facebook.com/AmyClipstonBooks, and on Twitter at @AmyClipston. In A Mother’s Secret—the second book in a new Amish series by bestselling author Amy Clipston—Carolyn Lapp dreams of marrying for love. But will the errors of her past destroy this dream forever? Carolyn Lapp longs to have a traditional Amish family. But she lives on her brother’s farm with her parents and her 15-year old son, Benjamin. Carolyn has never revealed the identity of Benjamin’s father and lives daily with the guilt and shame of her youthful indiscretion. Her brother simply will not forgive her. His answer is to arrange a practical marriage for Carolyn to Saul, a widower with a little girl. But Carolyn isn’t convinced that Saul really loves her and believes he is simply looking for someone to help raise his daughter. When Benjamin causes trouble at a local horse auction, horse breeder Joshua Glick decides that he must be taught a lesson. Carolyn and Joshua are unmistakably drawn to each other, but Joshua mistakenly assumes that Benjamin is Carolyn’s brother. Carolyn fears that if he discovers the truth, her past will destroy their budding romance. After years of shame and loneliness, Carolyn suddenly has two men vying for her attention. But which of them will give her the family—and the unconditional love—she’s longed for? Amy mentions above that she was contracted for six books in her Kauffman Bakery series and I was really hoping we would get ONE more (No. I haven’t read them yet but I finally have all five plus the two Christmas novellas so I can now), but I’m guessing the extra Christmas books and the Young Adult book she wrote fulfilled that. Hey. You can always go back and read them again… or for the first time with me! 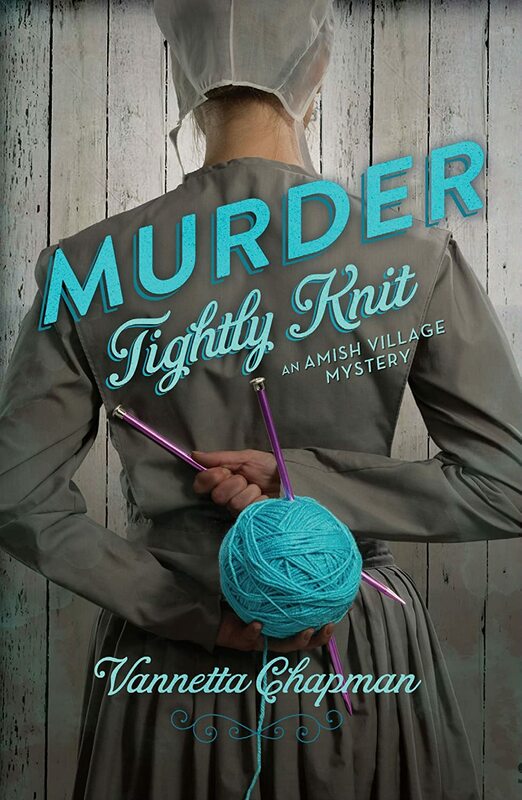 In the fifth and final novel of the Kauffman Amish Bakery Series, three young women are about to change their lives. Lizzie Anne and Samuel have decided to get married, and Lindsay is about to be baptized in the Amish faith and is courting Matthew. While Katie Kauffman is happy for her friends who seem to have settled their futures, she is also finding herself something of a fifth wheel. When Lindsay’s sister Jessica returns to Bird-in-Hand, she finds that Jake Miller has moved on with his life. He lost hope that Jessica would ever be satisfied to settle in rural Pennsylvania and takes comfort in becoming close friends with Katie. However, it’s not an easy road as Jake is Mennonite and Katie has just been baptized in the Amish faith. 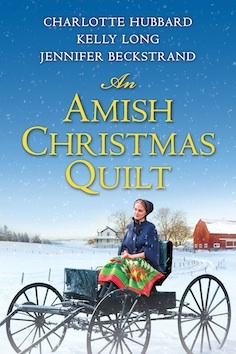 Her father forbids them to see each other, adamant that his daughter marry an Amish man. A Season of Love is filled with surprising twists that will grip you to the very last words. As the stories of your favorite Amish community draw to a close, join Lindsay, her friends, and all the people of Bird-In-Hand for one last volume. of her amazing journey as an organ donor. One Woman’s Journey to Save a Life. In The Gift of Love, bestselling author Amy Clipston inspires a generation with her true story of the fight against her husband’s kidney disease. In a selfless act that eventually led to the Johns Hopkins paired donor program, Amy donated her kidney so that Joe would receive one from a matching donor. In The Gift of Love, bestselling author Amy Clipston shares her journey to becoming a kidney donor in the paired donor program through Johns Hopkins Hospital. The gift of life she was able to give to a woman suffering from kidney disease provided a kidney for Amy’s husband, Joe, in return. Early on in her marriage Amy developed strength through hardship and tragedy. But when her husband developed kidney disease shortly before the birth of their first son, she couldn’t imagine how hard it would be to watch the man she loved suffer from transplants, a rejected kidney, and interminable dialysis. With nearly 100,000 people needing kidney transplants, Joe was on a long list of recipients waiting for a match. In the meantime, he went through dialysis three times each week, leaving him weak and in fragile health. Amy’s story will give hope and strength to anyone who finds themselves waiting on God. There were times when Amy hit rock bottom, wondering why Joe had to suffer and why she had to carry the load for the family. However, through faith, they made it through, stronger than they were when they began their journey. The Gift of Love is an encouraging story of strength in adversity, determination, and of one woman’s faith in God. 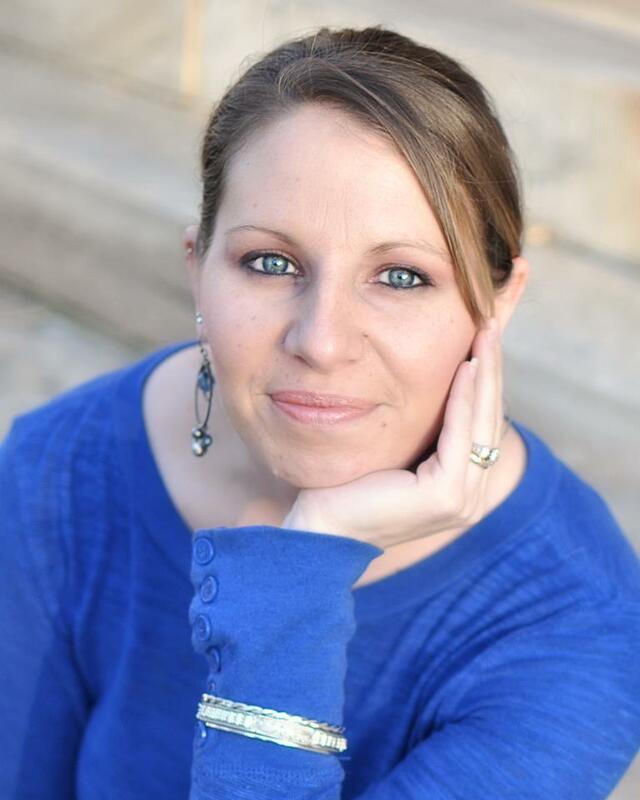 Amy Clipston is an inspiration to more than just the writing community! She is an inspiration to wives everywhere – proving once and for all that a woman who truly loves her husband will do whatever it takes to keep him by her side! She is also an inspiration and an advocate for the organ donation community – taking special time out of her schedule regularly to make appearances and participate in events all over, in her support of this noble cause! She is a personal inspiration to me as well. Not just because she has had such a successful writing career but because she has a heart for her readers and I consider her a mentor. She has personally encouraged me in my own writing journey and I thank her for that!